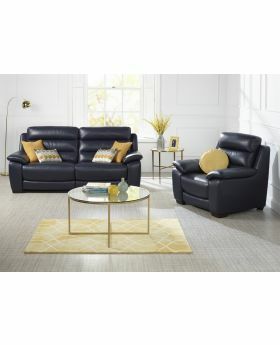 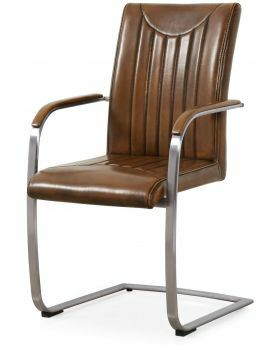 Experience complete comfort and style with a new leather chair from Michael O'Connor Furniture. 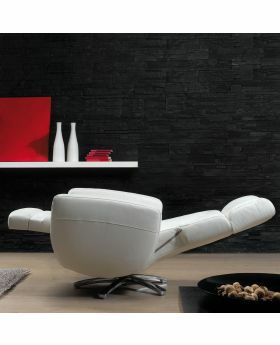 Leather chairs offer the ultimate classic look combined with durability and natural elegance. 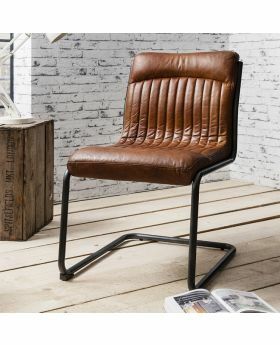 We offer a wonderful selection of beautiful leather chairs to suit any design scheme or room. 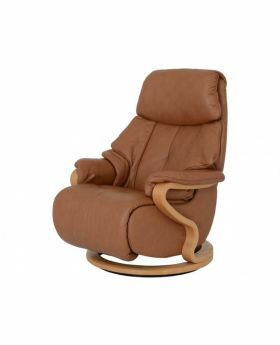 Browse our full range of gorgeous leather chairs and discover the perfect product for you and your home.